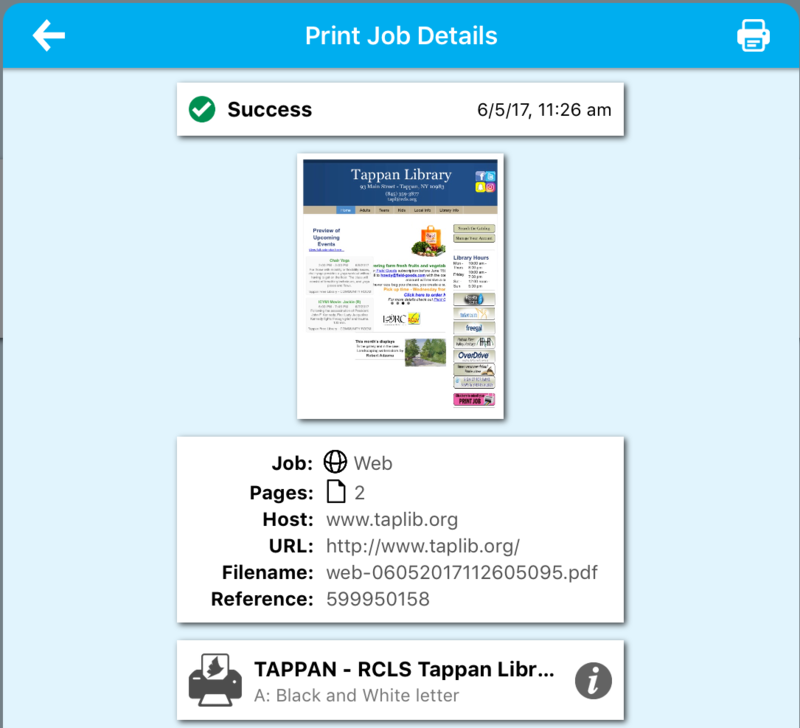 How to send print jobs from your laptop or mobile device to print at the library. You don't have to sit at one of the public computers to print your documents. In fact, you don't even need to be in the library! 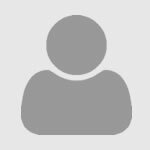 Please note: you will receive a job reference number (either onscreen, by email, or in the app) for you print job. If you do not receive one, your print job was not successfully processed. 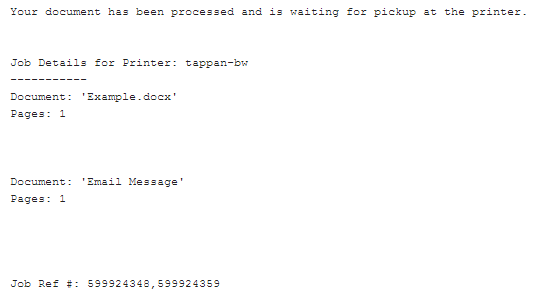 If you need to print multiple copies, you must use the "Upload your document" option. 1. Upload your document. Click here to upload your document. Just follow the prompts and your print job will be on its way. For detailed instructions, click here. 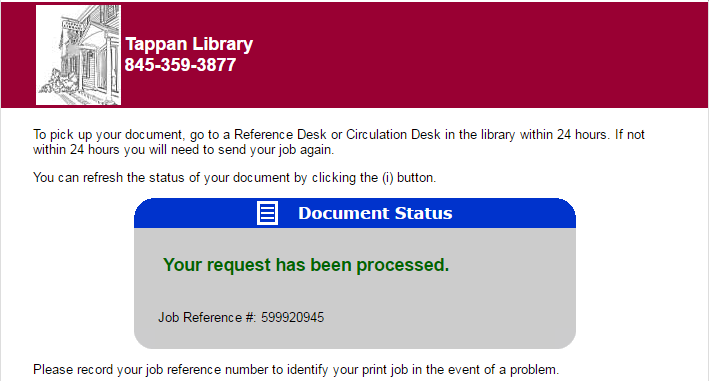 If you get this message with your job reference number, everything worked. 2. Email your document. Send your document to tappan-bw@printspots.com for black and white, or tappan-color@printspots.com for color. If you need an email printed you can simply forward it to one of these addresses. For detailed instructions on sending by email, click here. You will receive and email like this containing your job reference number when the document is successfully sent. 3. Use the app. Download the app from Google Play or iTunes . You can then send emails, photos, documents or items from the web from your phone or tablet. For detailed instructions on using the app, click here. Be sure to check the Print History to verify the job was successful and that a job reference number has been assigned. Stop by the reference desk to pay for and collect your print jobs. Our normal printing rates, 10 cents per page for black and white and 25 cents per page for color, still apply. Please note that print jobs not claimed within 24 hours will be deleted from the print queue.